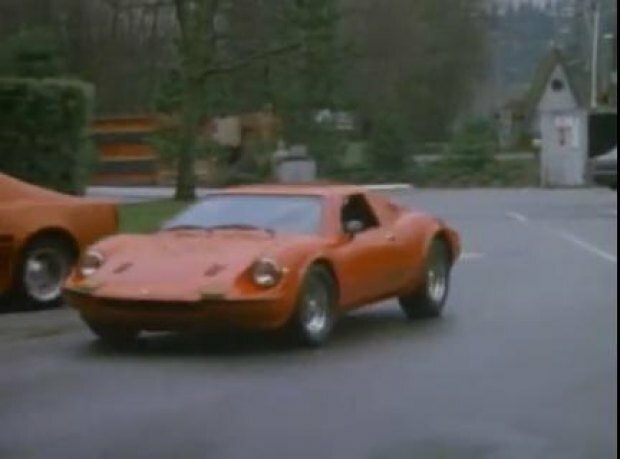 IMCDb.org: Kelmark GT in "MacGyver, 1985-1992"
That's no Testarossa. That's some ultracrappy replica on a C4 Corvette base. 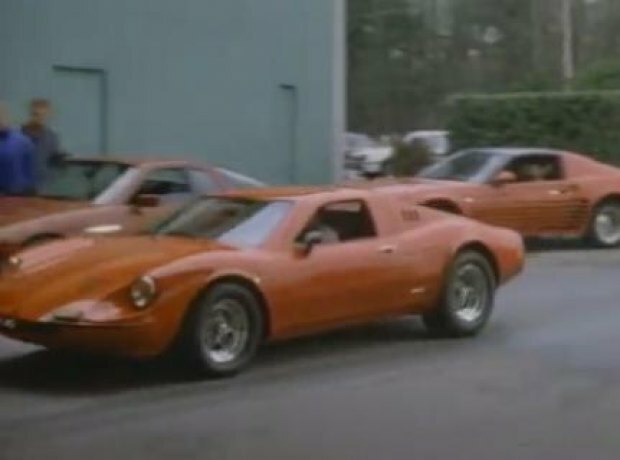 wouldn't it be based on the Fiero ?